Gate Valves are primarily designed to start or stop flow, and when a straight-line flow of fluid and minimum flow restriction are needed. 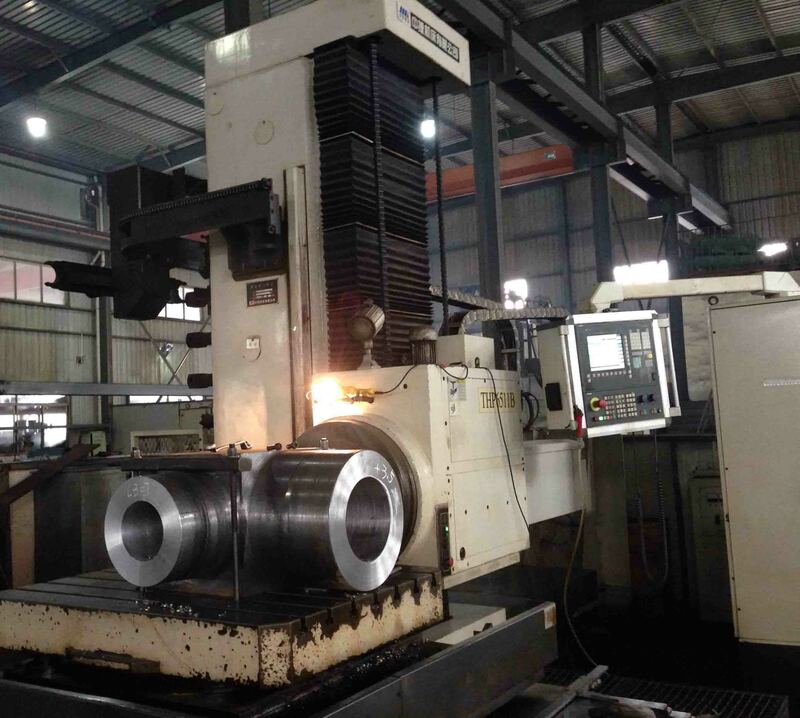 In service, flange gate valves generally are either fully open or fully closed. 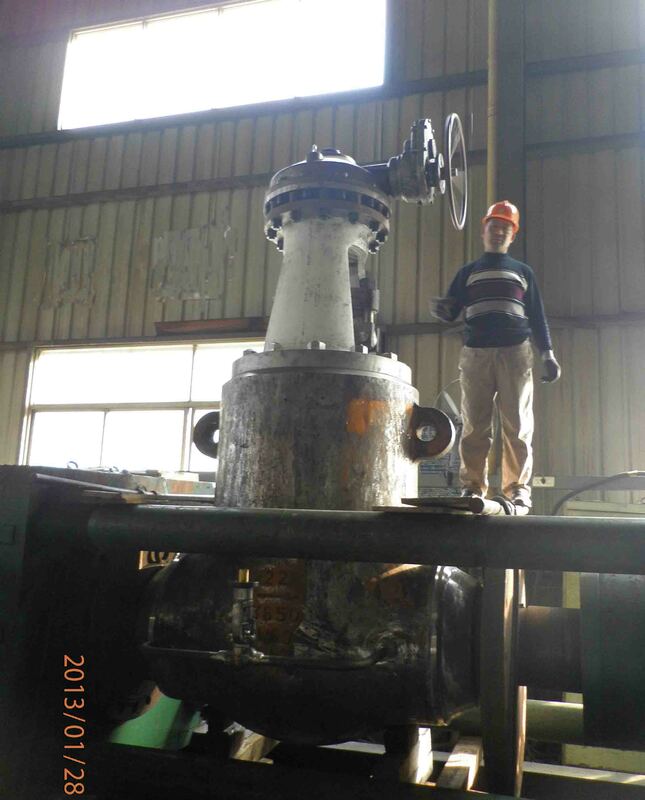 The disk of a wedeg Gate Valve is completely removed when the valve is fully open; the disk is fully drawn up into the valve bonnet. This leaves an opening for flow through the valve at the same inside diameter as the pipe system in which the valve is installed. A bolt bonnet gate valve can be used for a wide range of liquids and provides a tight seal when closed. 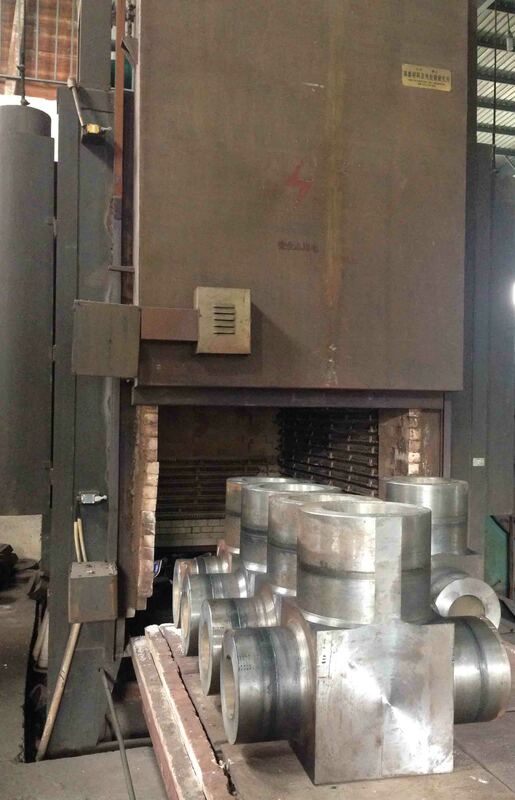 The carbon steel gate valve covers size from 2" to 40" and pressure from class 150 to Class600 which operated by electric actuator, pneumatic or handwheel. 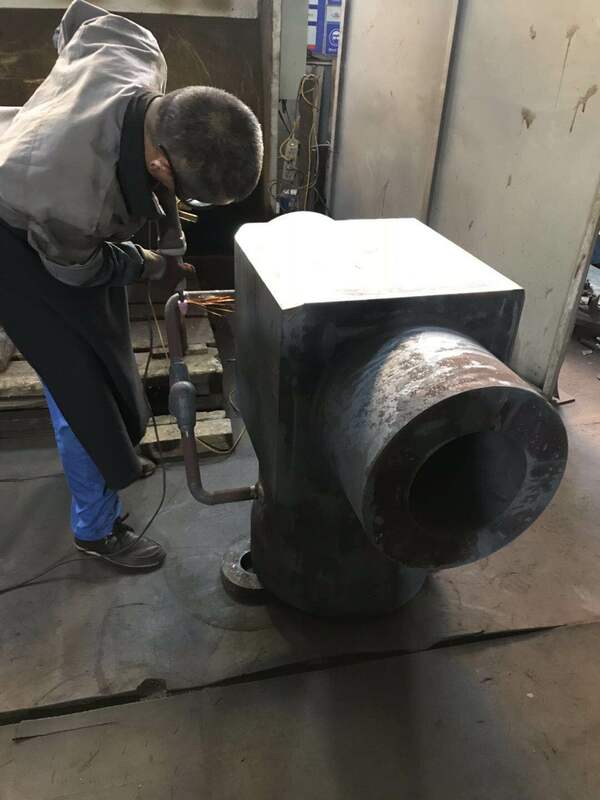 Manual gate valve with RF flange ends connection in industrial pipeline as well as BW ends. 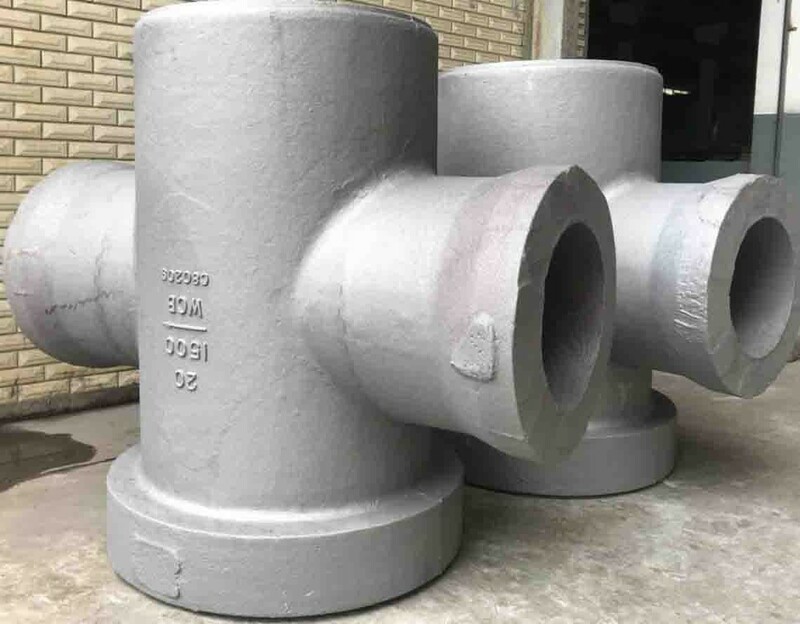 Gate valve material can be carbon steel, stainless steel, alloy steel, duplex steel or aluminium bronze according the requirements of the working medium, such as WCB, LCB, WC6, WC9, C12, C12A, C5, CF8, CF8M, 4A, C95800, monel etc.